Occupational Therapy New Zealand Whakaora Ngangahau Aotearoa - » The Countdown is now on for the Clinical Workshops! The Countdown is now on for the Clinical Workshops! 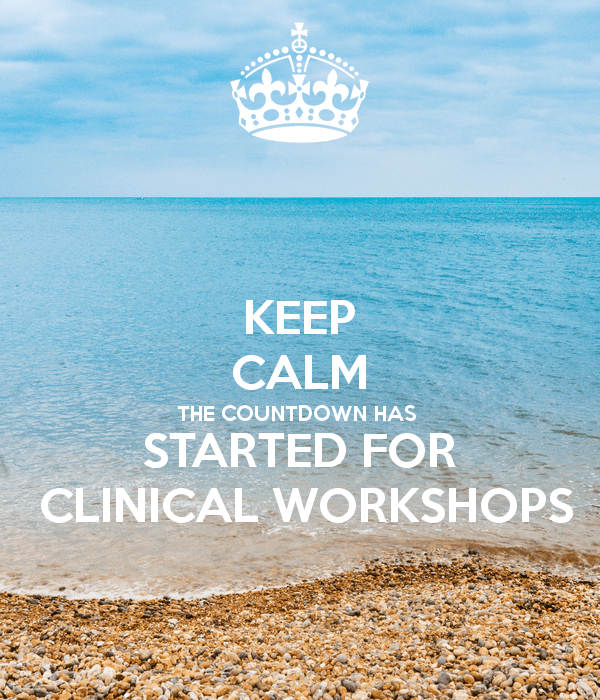 Not long until the Clinical Workshops start! For more information please go here. We look forward to seeing you there!